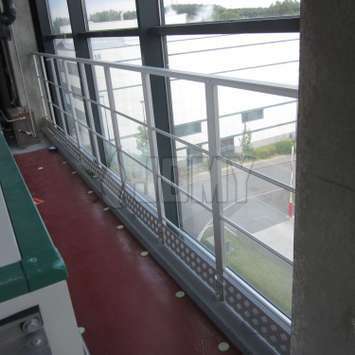 Made for industrial environments, our robust guardrails are available in all combinations and types: fixed, removable (retractable or with a horizontal or vertical telescopic part) or free-standing. 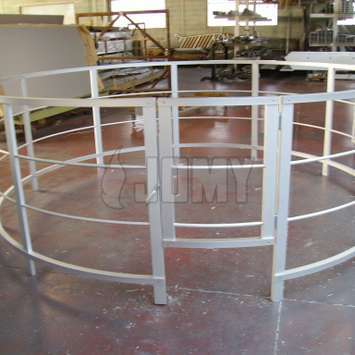 They are available standard or custom-made to your own specifications. 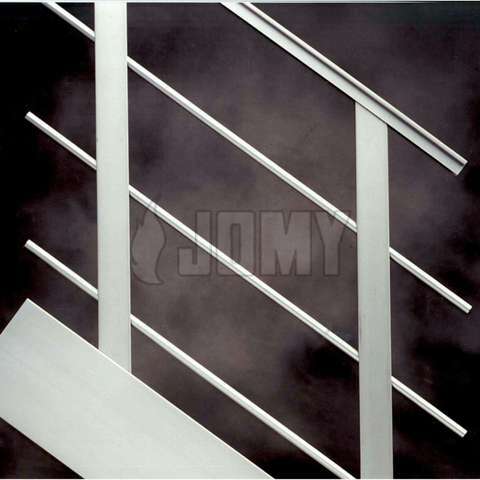 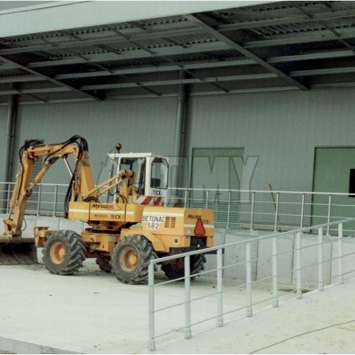 Our JOMY Guardrails are robust and solid, designed for use in industrial environments. 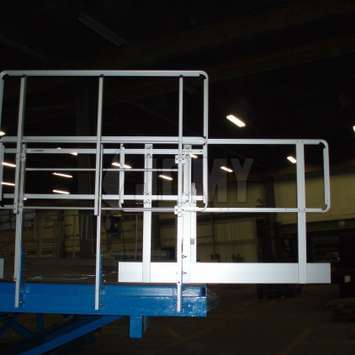 They are built from aluminum alloys, either without surface treatment, anodized (protective surface treatment) or with epoxy powder coating in any desired RAL color. 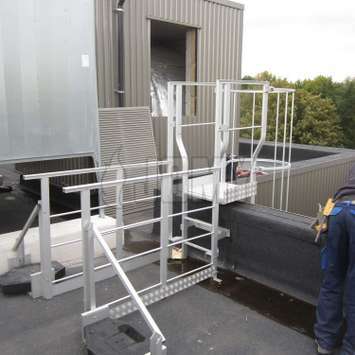 The use of guardrails on your stairs, walkways and stepladders is recommended for more fall protection at heights. 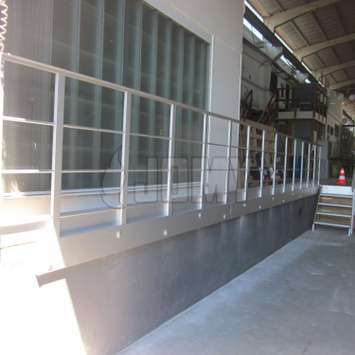 Apart from several types of standard guardrails, we also offer custom guardrails consisting of a combination of handrails, pickets, intermediate guardrails, skirting-boards, baseboards, etc. 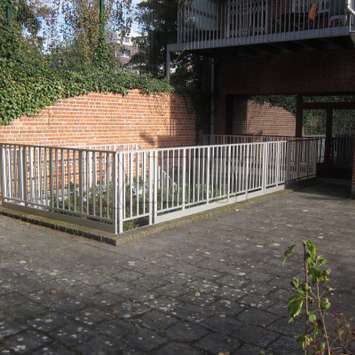 according to agreed specifications. 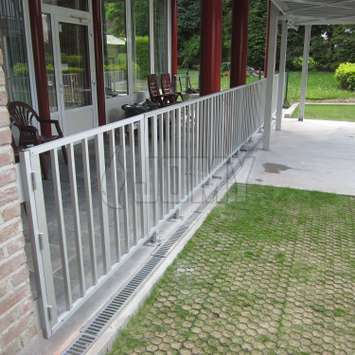 All our guardrails can be both fixed or mobile, according to your preferences. 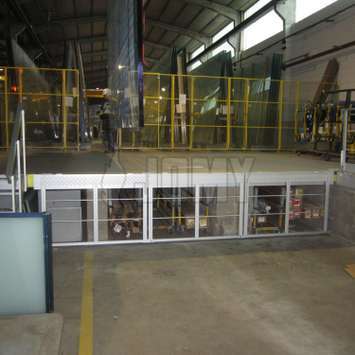 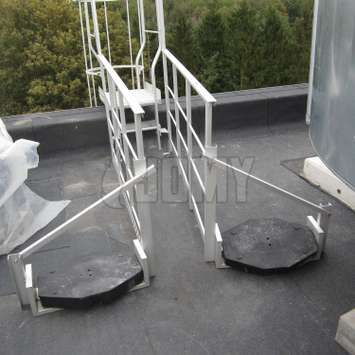 They can be designed based on your standards or collective anti-fall protection rules. 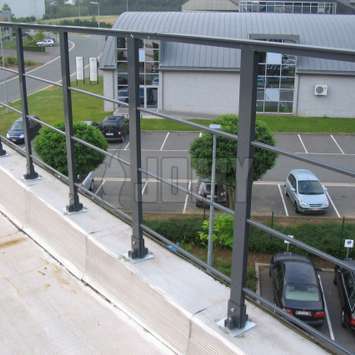 Fixed lightweight aluminum guardrails are used as fall protection at heights. 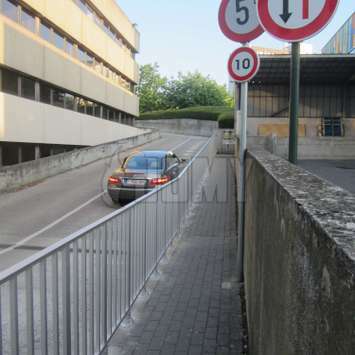 These guardrails aren't mobile and will be mounted on one fixed spot where the need for increased safety protection is the highest. 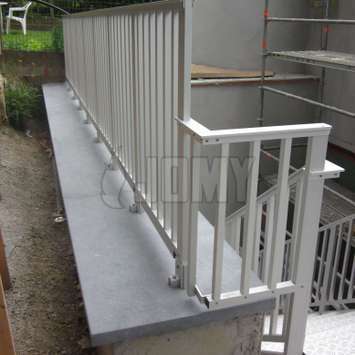 The guardrails can have a standard or custom made design, according to your preferences. 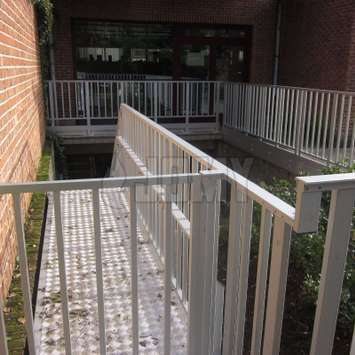 An access gate for more safety can also be provided. 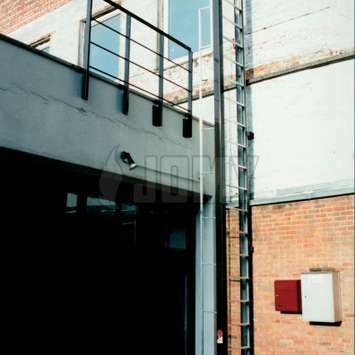 Guardrails with a vertical telescopic part. 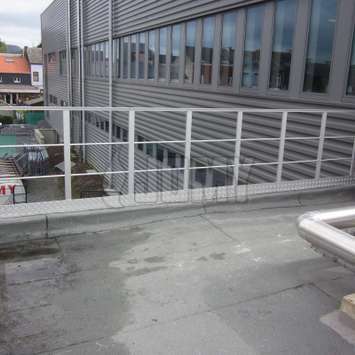 In order to prevent leaks into a building roof, free-standing guardrails can be installed without using any anchors. 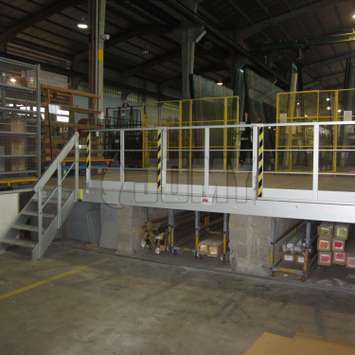 There self-supporting so no need to drill into the floor. 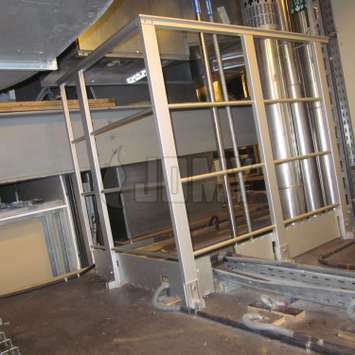 Fixing will be guaranteed by the use of counterweights (mostly concrete). 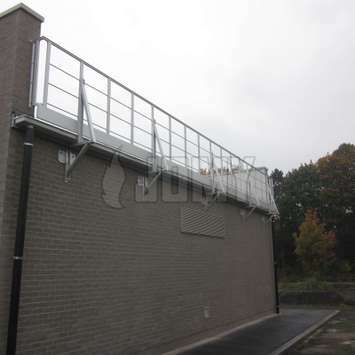 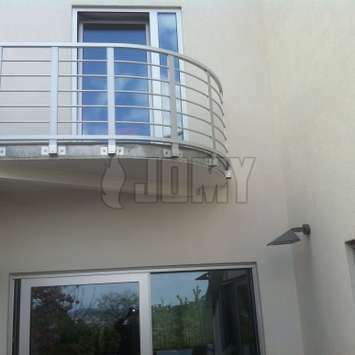 This system is ideally suited for rooftop guardrails. 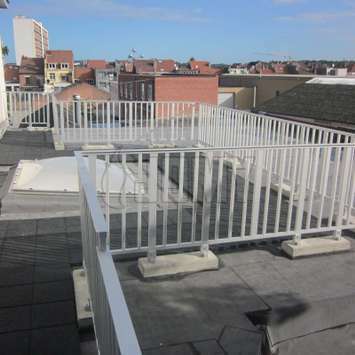 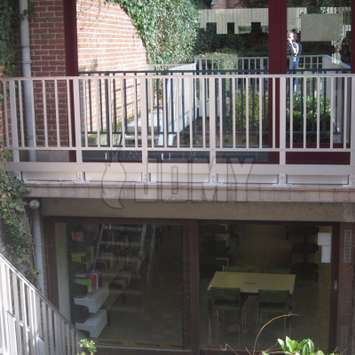 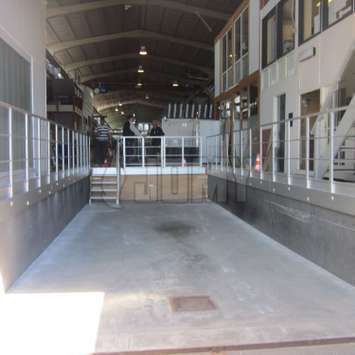 Those roof and terrace guardrails are part of the collective fall protection system of a building and prevent against fall at the edges of the building for example. 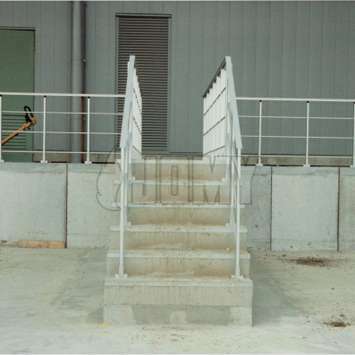 All free-standing guardrails can be customized according to your specific preferences.